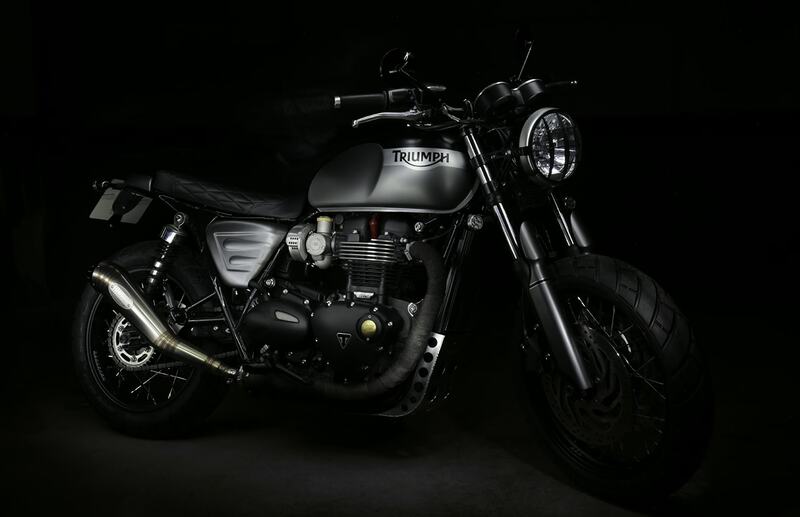 We've decided to make a selection of the best Triumph Bonneville T120 pictures from our catalogue. 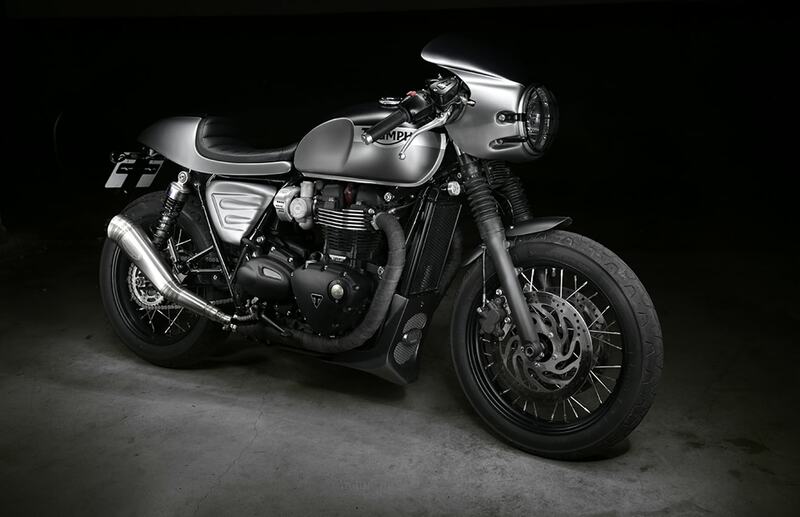 The Bonneville T120 is a very versatile motorcycle that could be transformed into several styles. Photoshooting landscapes are always linked to the motorcycle style, so, on this entry you may see pictures on different styles, techniques and locations. 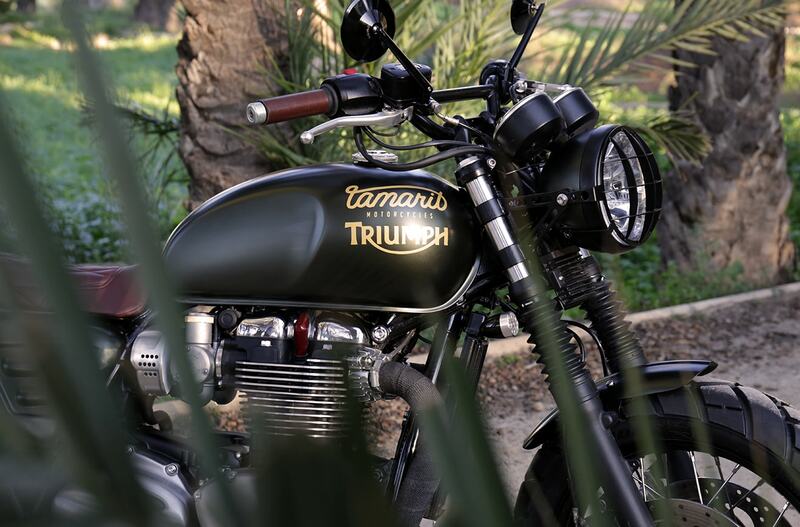 Probably this is the model that got us more excited to modify during this new generation era along with the Thruxton R. Based on the Triumph Bonneville T120, the Tamarit Motorcycles garage has already several finished projects : Carlota, Matricer, Muralla and the double project known as Yunque. A phase that we genuinely love of the makeover project is the photoshooting, where we try to capture all the details and essence put on the running project. 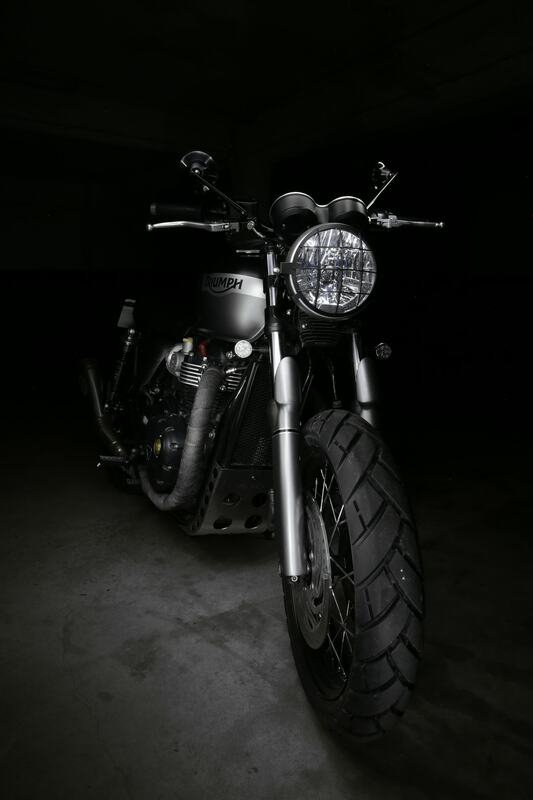 Despite being a bike relatively new (it was released only two years ago) , we've had several clients so far that trusted Tamarit in order to obtain a full project for a unique modern classic motorcycle. 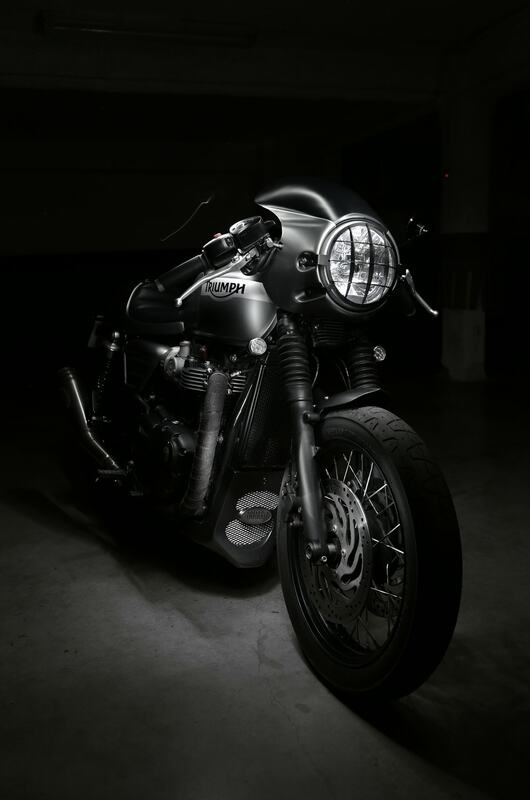 The T120 always has been really eager to diverse styles of modification, one of them had to be obviously the everlasting Cafe Racer, which always stands out with classic and stylized lines. Perhaps is not the most comfy bike to ride, but it truly is the most beautiful one from the aesthetics perspective angle. Our cafe racer projects based on a T120 are Carlota and one of Yunque's variations. 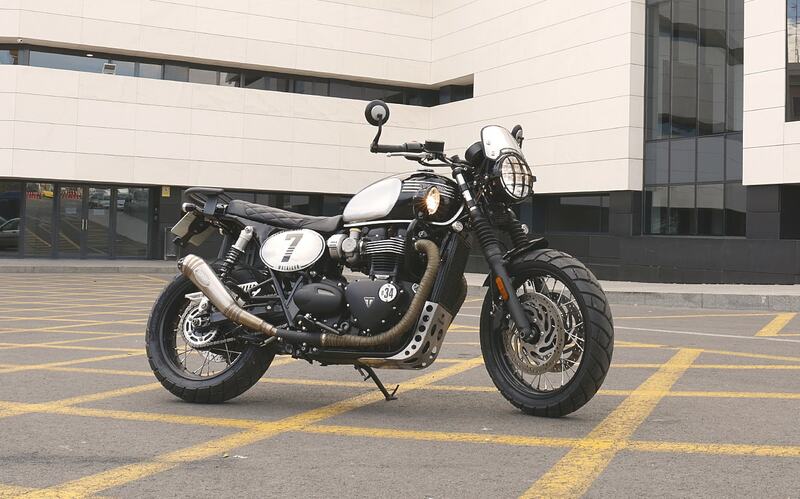 The bratstyle is also an style that fits perfectly on the Triumph T120, specially ys you want a comfortable urban bike for the daily use and for two people. 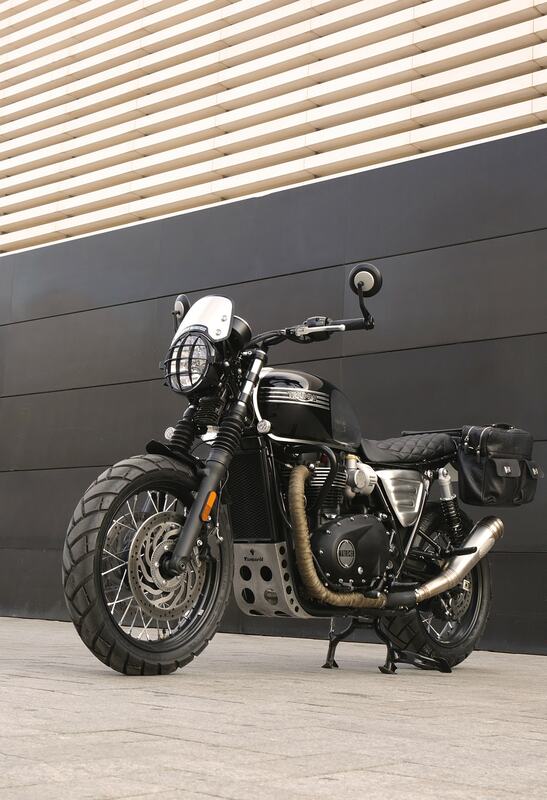 With a much less restricted aesthetics than Cafe Racer, the bratstyle feels like a free expression of the client that wants a different motorcycle. The projects known as Yunque 2, Matricer and the adventurous Muralla could be considered into the bratstyle.